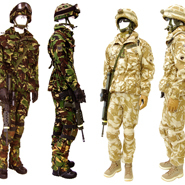 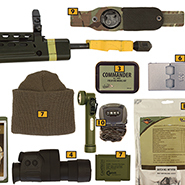 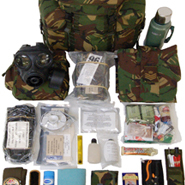 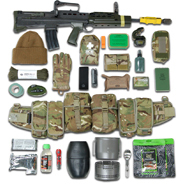 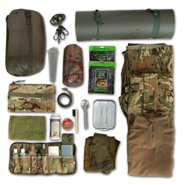 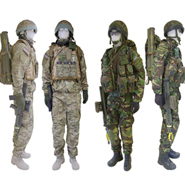 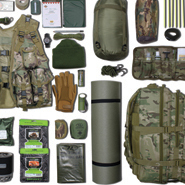 Below is a list of downloadable kit layouts designed to help you to choose what to pack for exercises and camp activities. 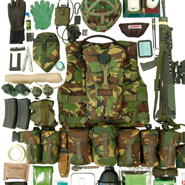 The layouts begin with the latest kit and finish with Combat 95 issue kit. 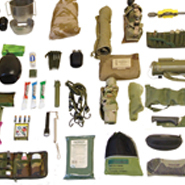 Click each photo to view the full layout - you can then click any individual items that you want to find out more about or download the image as a pdf. 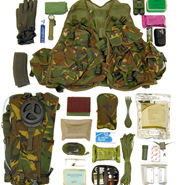 The dates indicate when the layouts were first published in the various Cadet Direct catalogues.